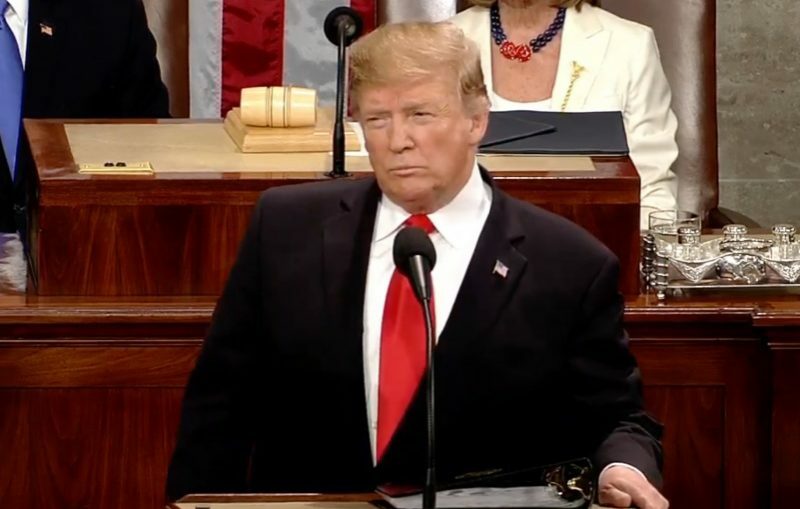 On today’s show we’ll spend the hour on Donald Trump’s State of the Union address as he begins his third year in office. First we’ll analyze the speech with our news correspondent Rosa Clemente and Rewire.News President Jodi Jacobson. Then, we’ll share an interview we did ahead of the State of the Union with two young DACA recipients who attended the President’s speech as guests of Democrats.